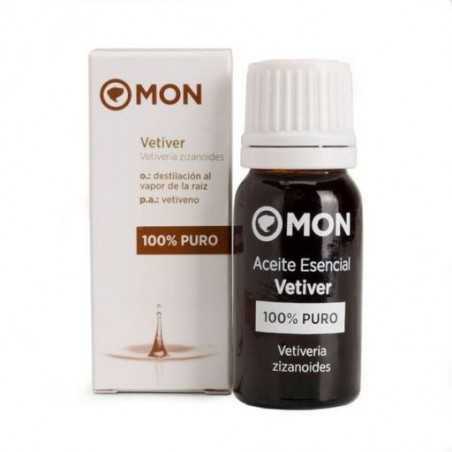 Vetiver Essential Oil Mon Deconatur. Tones the tissues and prevents wrinkles. It improves the processes of acne rosacea and fragile skins. It is used as a circulatory toner for heavy legs, it is useful for the care of skins and normal fats. Tones the tissues and prevents wrinkles. It improves the processes of acne rosacea and fragile skins. Useful against depression, insomnia, frigidity and stress related illnesses.